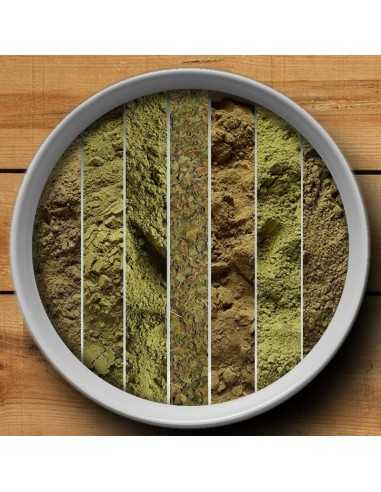 This pack of Kratom samples is made up of the 11 varieties of Kratom that we sell most in Edabea. 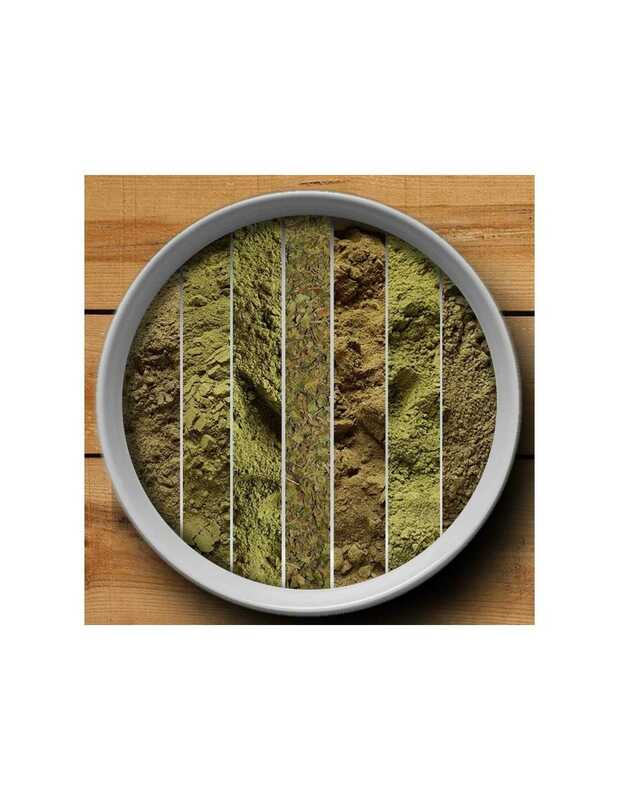 In total 245 grams of Kratom. Buying the Pack save 15% !! !